Dan Abrams returned to “Good Morning America” to talk about this past weekend’s shutdown of the Casey Anthony trial. The defense may have brought in an unannounced witness or piece of evidence. 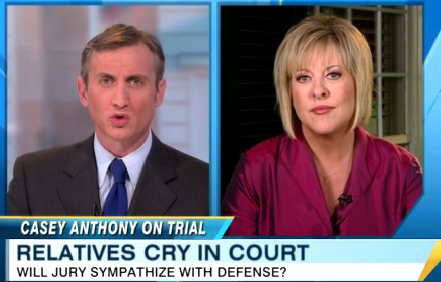 Dan Abrams also analyzed Lee Anthony’s tearful testimony and the impact that the several emotional testimonies of the Anthony family may have on the jury. To view the full clip, click here.